Music channels are for kids. News channels are for businessmen. 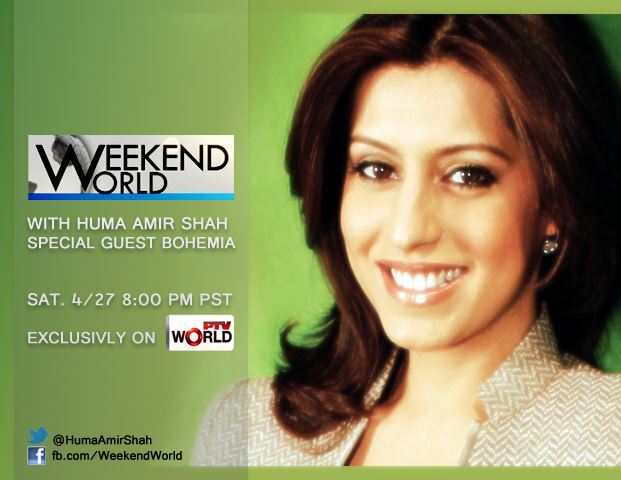 Catch BOHEMIA The Punjabi Rapper speaking his mind on live on Weekendworld with Huma Amir Shah on PTV World. Today 4/27 @ 8:00PM PST.